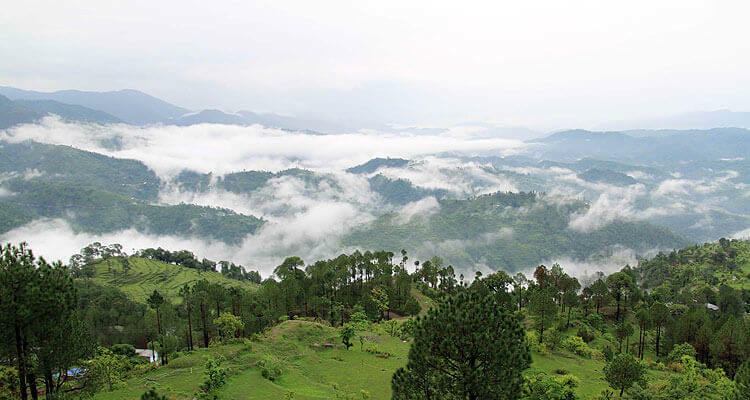 Nainital Corbett National Park Tour Package lets you explore the tourist attractions of Kumaon region away from the hustle-bustle of the city. 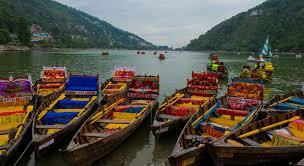 We offer best deals on Nainital Jim Corbett packages at most reasonable price. Check out below itinerary which includes the sightseeing tour in Nainital covering Nanda Devi Temple, Governor’s House,Nainital Zoo,Boat ride in naini lake,Cable car ride and then enjoy the wildlife in Jim Corbett National park. 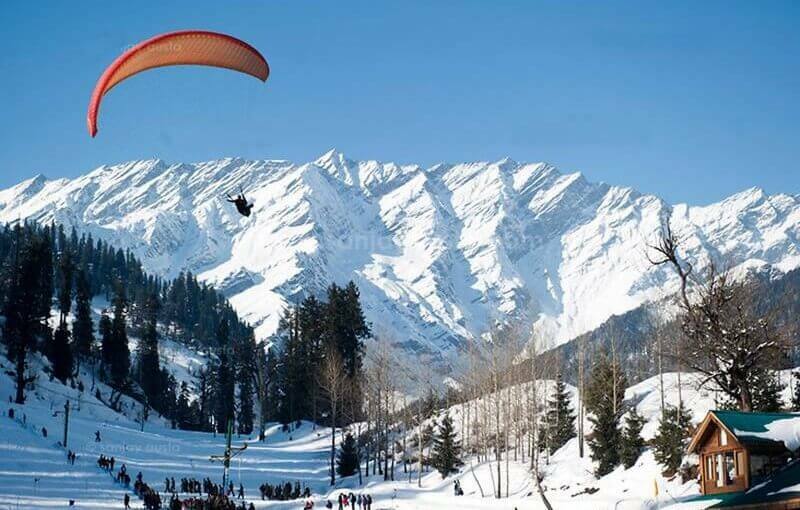 On arrival at New Delhi Airport or Railway station in Delhi , you will be welcomed by our executive or driver and direct transferred by road to Nainital,overnight stay at Nainital. Enjoy Breakfast and proceed for sightseeing tour covering Nanda Devi Temple, Governor’s House,Nainital Zoo,Boat ride in naini lake,Cable car ride. By evening proceed for nature walk touraround lake in Mall Road & Overnight stay at hotel. After Breakfast, visit to Corbett National Park.Corbett national park is located in the foothills of Himalayas.Once a popular hunting ground of the British, this 201 square mile park was named in honor of the late Jim Corbett. One can to for morning open gypsy jungle safari (extra cost/advance booking required) ,return to resort .Evening Dinner & overnight stay at Resort. Enjoy breakfast and check out from corbett resort and drive to Delhi.Arrive in New Delhi & drop to airport or railway station. End of the trip with loads sweet memories. Nainital : Hotel Krishna/Hotel Himalaya. 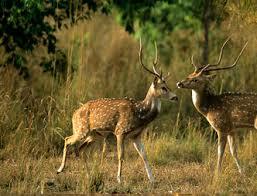 Jim Corbett : Krishna Wilderness Retreat/Corbett Aroma Resort. 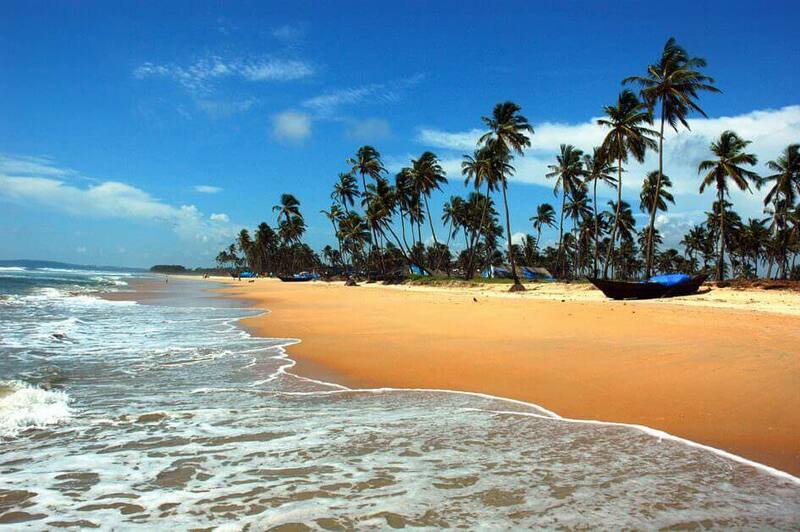 Accommodation in well appointed rooms at above mentioned hotels or Similar kind hotels. Sight Seeing tours, pick-up & drop by ac luxury Tata Manza with trained & professional driver. Transportation by Luxury car Tata Manza/Indigo from Day01 to Day05 from Delhi to Delhi basis with Trained and professional driver.